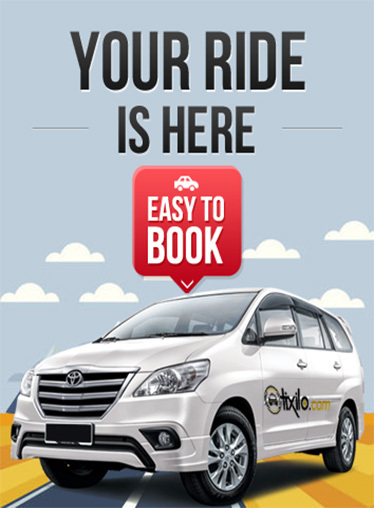 Tixilo Car Rental Ghaziabad - Online Taxi / Cab Booking Services in Ghaziabad. Hire taxi in Ghaziabad for sightseeing, local tours and inter city transfers. Best price Guarantee. Call Us 07568575757.